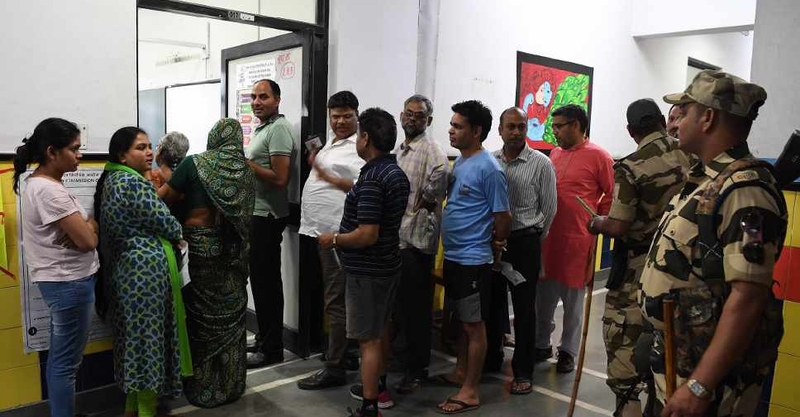 The first of seven phases in India's general election has begun. As many as 140 million voters across 20 states will cast their ballots in the first phase. 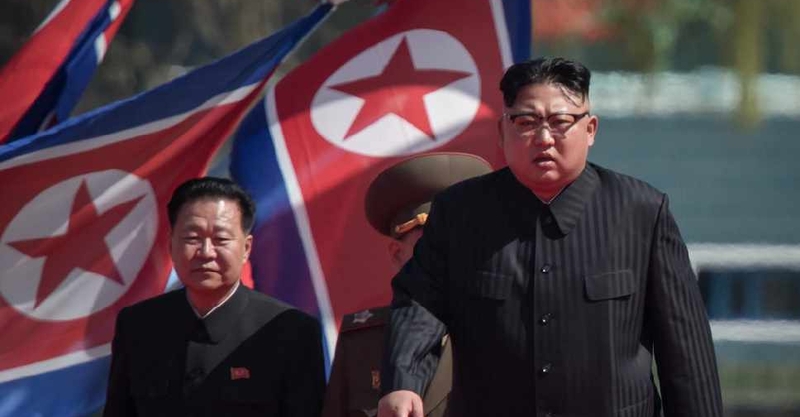 North Korea has test-fired a new type of tactical guided weapon. 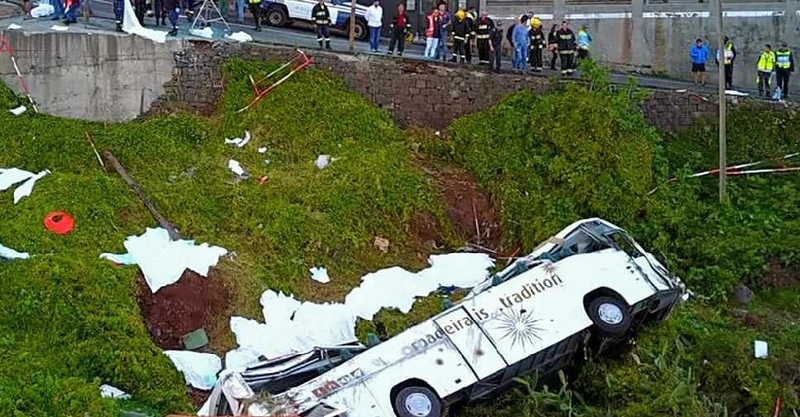 At least 29 people have been killed and 27 others injured in a bus accident on the Portuguese island of Madeira on Wednesday. 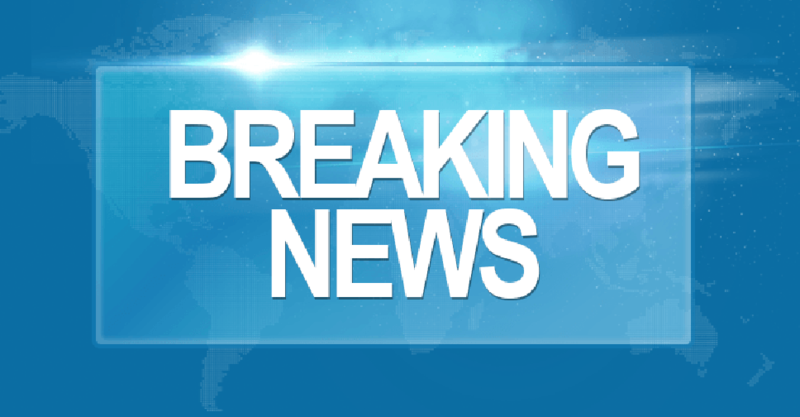 At least 14 people have been shot dead after gunmen hijacked a passenger bus in southwestern Pakistan. 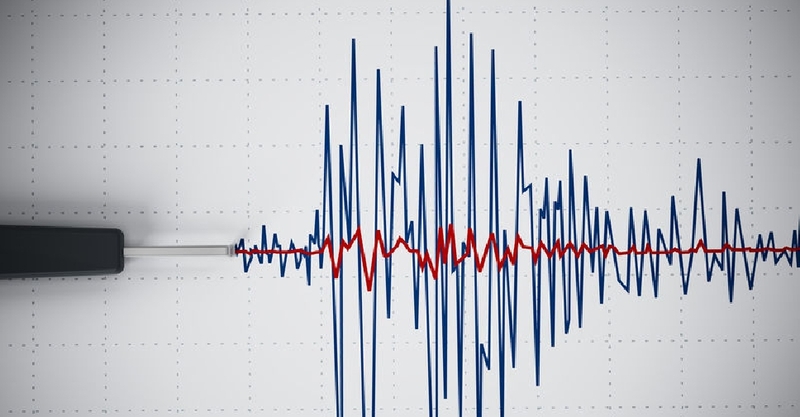 An earthquake measuring 6.1 on the Richter scale has struck Taiwan's coastal city of Hualien, shaking buildings in the capital Taipei. 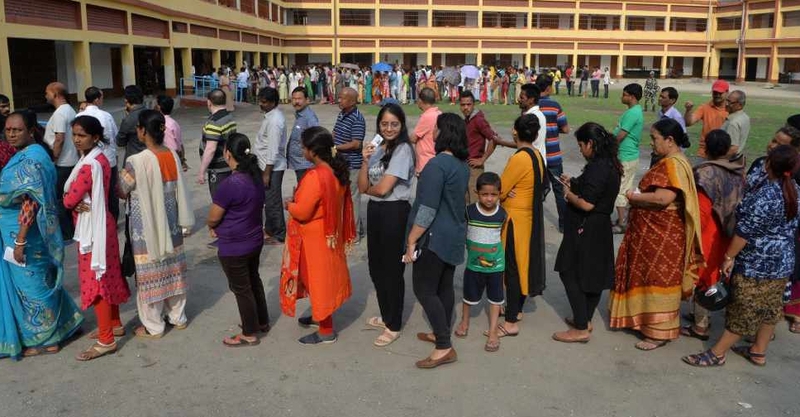 Voting is underway for the second phase of India’s general election. 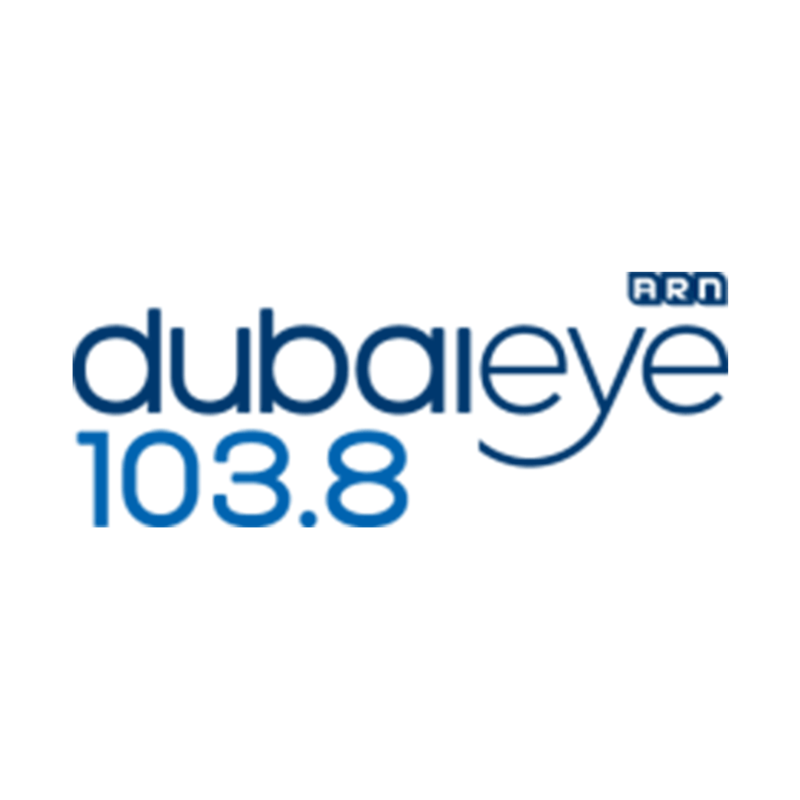 Every Friday night Dubai Eye 103.8 plays you the greatest party classics and anthems all the way till Saturday morning! Dubai Eye complements the conversation with the music you love from the eighties, nineties and newer. 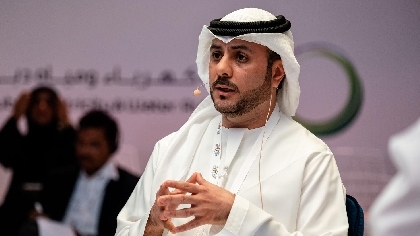 The Business Breakfast’s Brandy Scott ventured down to investigate and to speak to the General Manager of the Arabian Radio Network, Mahmoud Al Rasheed. 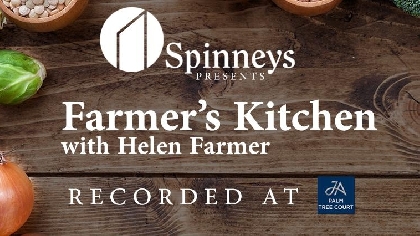 Join our Dubai Eye 103.8 audience for a brand new show, Farmers Kitchen, presented by Helen Farmer. 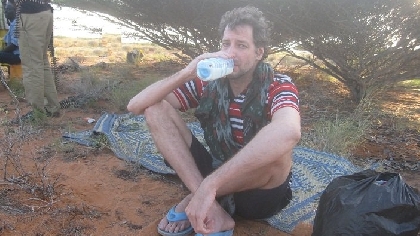 This is the story of how Michael Scott Moore survived 977 days in the company of pirates.